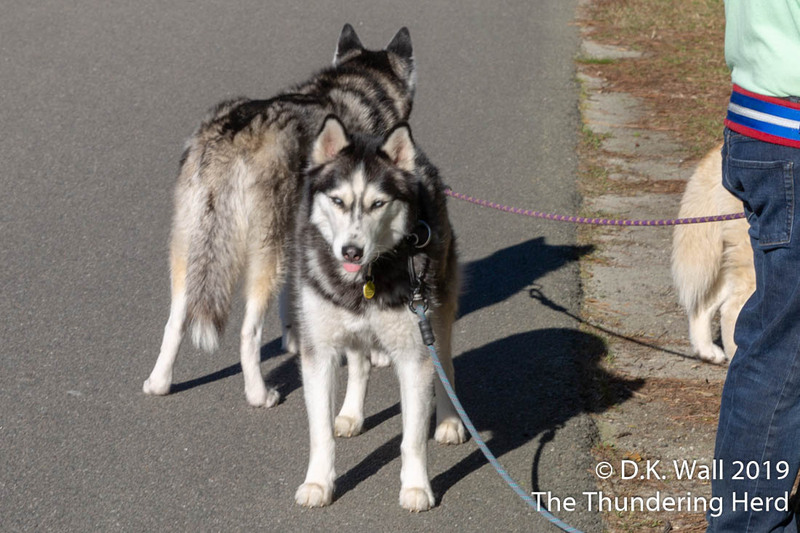 With Typhoon and Roscoe dawdling on our walk yesterday evening. Boom Boom took on the task of shaming slowpokes and tried to speed our walk. Any chance we can hurry it along back there? 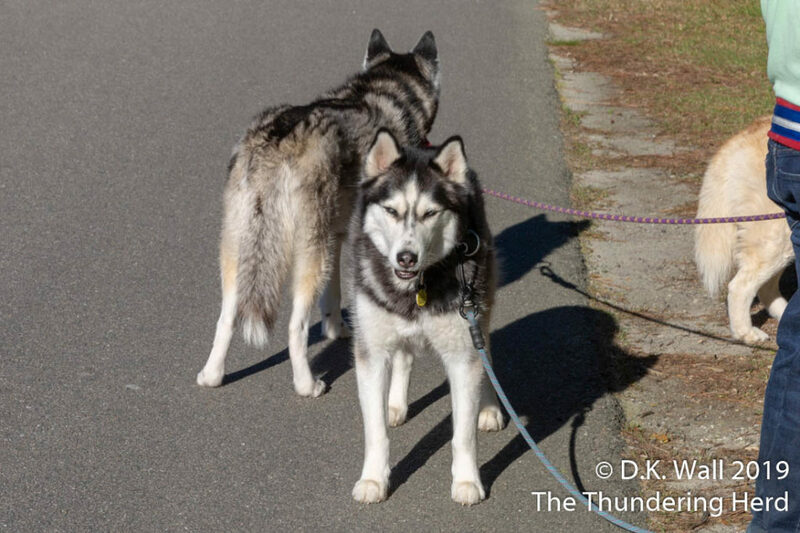 Our evening walk was taking some extra time as Roscoe and Typhoon explored every scent possible along the side of the road. Landon had to keep stopping and waiting for his brothers to catch up, leading to some scolding looks from him. Really, how hard is it to keep up? As you might expect, Landon’s scornful approach had no effect on our Little Prince and his protege, Roscoe. 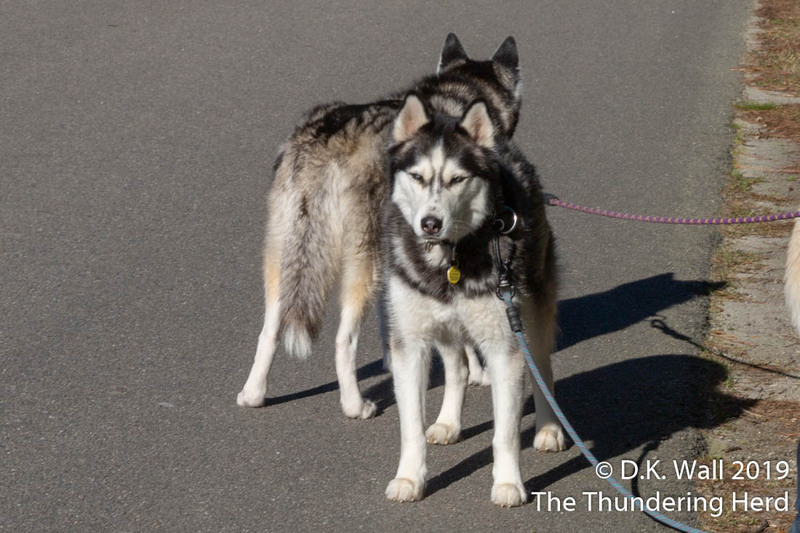 They continued to drag their paws on the walk, much to the displeasure of Boom Boom. Oh, come on, let’s go. I don’t know Boom Boom-your brothers seem to be a hopeless cause! But I have to ask-WHAT was the BIG hurry?? ?